Trusting your business or personal finances with someone you don't know can be challenging. 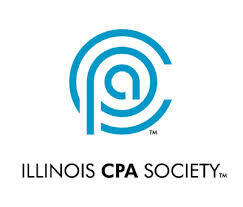 At SD Hodges & Associates, PC, we understand the difficulties behind choosing the right Homewood, IL CPA for you or your business, which is why we offer a free initial consultation. This allows you to get to know us and us to get to know your business - so we can build a long-term professional relationship. Give us a call today at 708-279-4151 to schedule your free initial consultation. We look forward to speaking with you. Sharon has been a CPA for 20 years, but has experience in tax preparation for over 24 years. 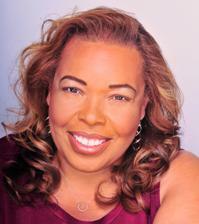 Her vast skill set can assist personal and corporate needs. Focusing on making financial life easy for the individual as well as the business owner is the goal of SD Hodges & Associates. Sharon has experience with small and large businesses, and provides clients a personal relationship that has sustained business relationships for over 10 years. Sharon’s staff is well trained to handle all personal and cooperate needs, with Sharon on standby to handle any need requested personally. In building and sustaining a profitable business the cornerstone of your success can be measured by the confidence you have in who is handling your business’s finances. During times of personal financial difficulty having someone who is well versed in U.S. Tax code, familiar with the IRS rules/regulations, and committed to the outlining and advising the best outcome for you and your family is what you deserve and should expect. Sharon Hodges and her Associates are more than capable and committed to providing you with the most efficient and effective accounting services for your needs.